The European Broadcasting Union (EBU) has refused to join the activities of the Lithuanian parliamentary commission conducting a probe of the work of the Lithuanian Radio and Television, accusing the MPs of making political pressure on the national broadcaster. "I am writing on behalf of the European Broadcasting Union (EBU) to express our concern about the increasing political pressure on Lithuanian Radio and Television (LRT)," EBU director general Noel Curran said in a letter to Lithuania's President Dalia Grybauskaitė, Parliamentary Speaker Viktoras Pranckietis and Prime Minister Saulius Skvernelis. 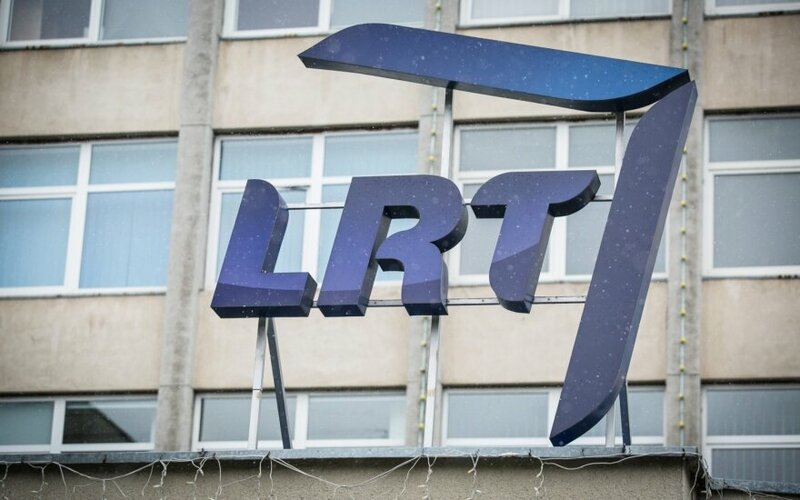 According to the letter, the "ad hoc investigative commission on the management, financial and economic activities of LRT creates an excessive burden for LRT, literally preventing the broadcaster from carrying out its activities." In Curran's opinion, LRT operations should be analyzed by the LRT board, internal and external audit institutions or the State Audit Office. "Setting up a parliamentary investigative commission would only be justified if there had been grave violations by the public broadcaster, for which there are apparently no substantive indications," reads the letter. 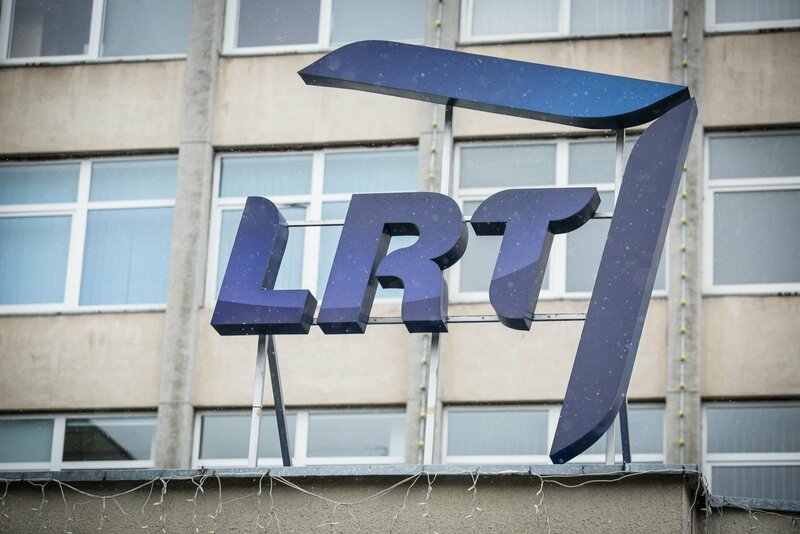 "A political assessment of the financial and economic operations of LRT would de facto interfere in the institutional autonomy and editorial independence of LRT, in breach of European standards," said the EBU official. Curran said he would not be able to accept the invitation from the ad hoc commission's chairman MP Arvydas Nekrošius to take part in this work for the reasons outlined above. A copy of the letter was Tuesday published by the LRT. Nekrošius said that "participation of international observers in the commission's meetings would prevent various manipulations about the commission's alleged attempts to interfere with the content of LRT broadcasts." The commission said it was examining whether the national broadcaster was using budget means properly, whether legal acts facilitated non-transparent procurement procedures, emergence of a corrupt environment and allowed LRT to avoid public procurement procedures. The commission was also authorized to examine the compliance of production services and LRT property rental to market prices. The commission said it would finish its work by June.